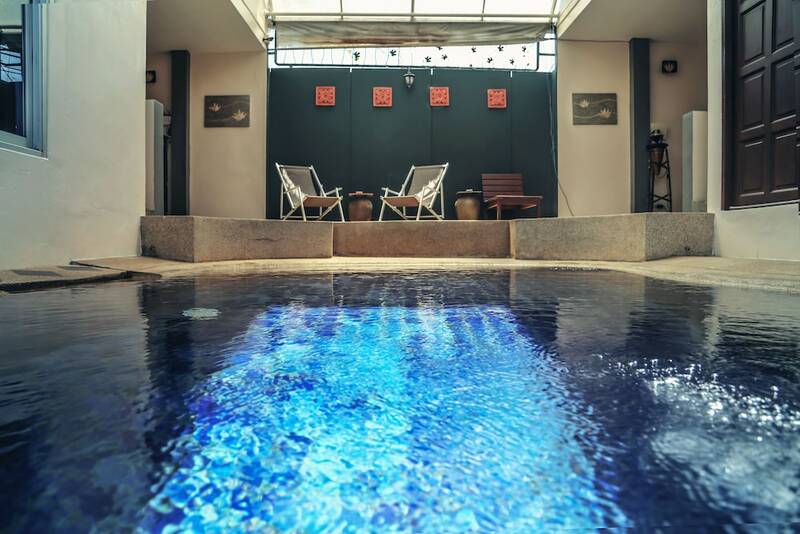 The best cheap hotels in Phuket allow vacationers to enjoy all this wonderful island has to offer without breaking (too much) their purse. 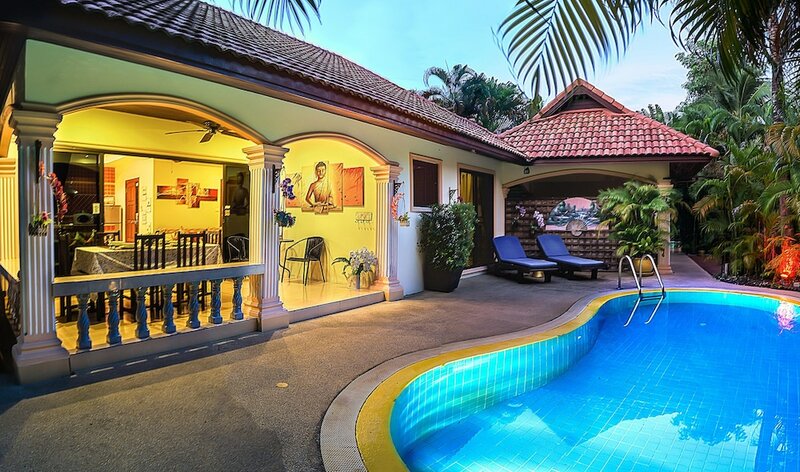 It may come as a surprise to many people, but Phuket is accessible to those on a tight budget! You don’t even need to rough it in a hostel or tiny guesthouse, missing out on many of the advantages of a resort holiday. 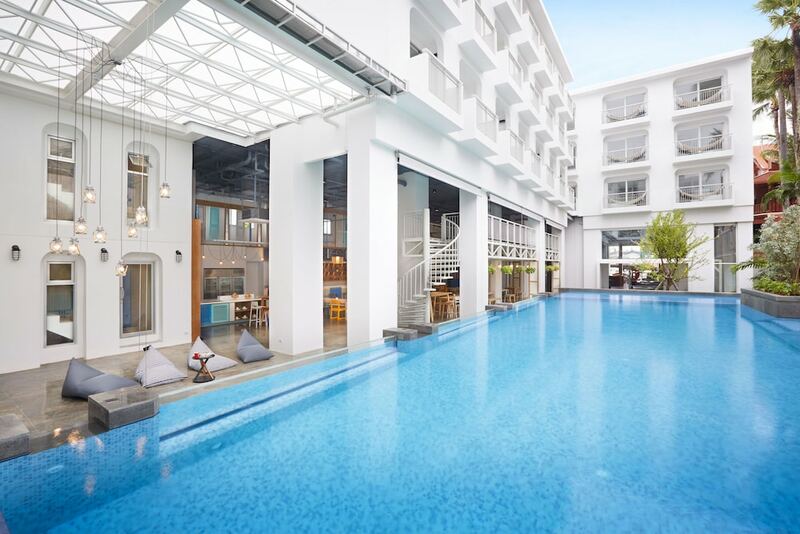 Here we've selected the best Phuket cheap hotels available for around US$50 a night or less with full(ish) facilities. These tend to be independently-run hotels that do not carry an international brand name. We aren’t going to say that this is as cheap as it gets. If you are happy to share a room with half a dozen complete strangers or stay in a hotel with practically no facilities, then you can doubtless find a place at a much lower cost. However, the list below offers the best value at budget prices. Remember to book early to get the best possible deal.